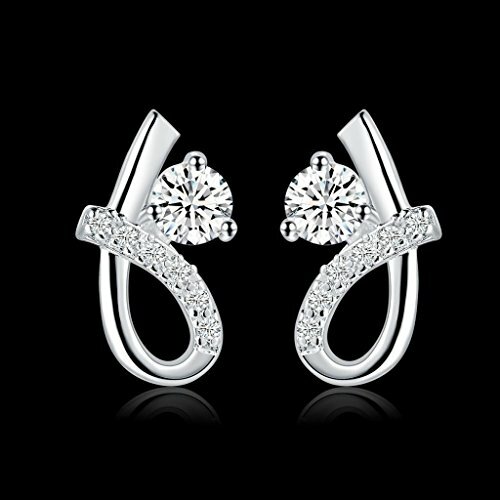 It is very suitable as a Amazing gift object for customers, colleagues, classmates, friends, foreigners, young, juvenile. 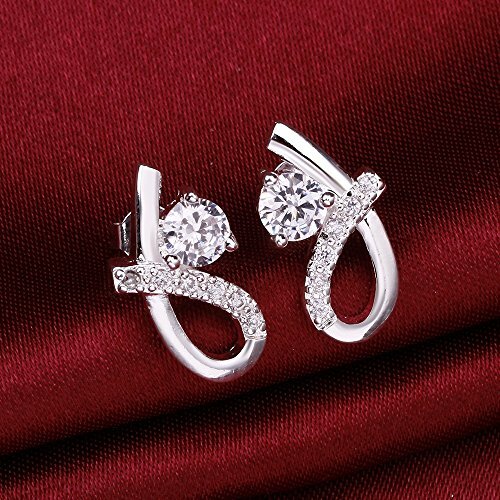 And it is also occasions for gifts public relations planning, business gifts, Thanksgiving, wedding, Tanabata Festival, Valentine’s Day, birthday, Christmas, Halloween, dating etc. 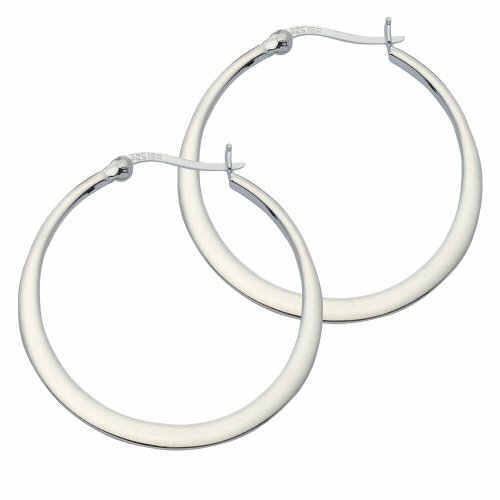 PlS note:Color of pictures may varies by different monitor setting.All pictures are real stock photos. 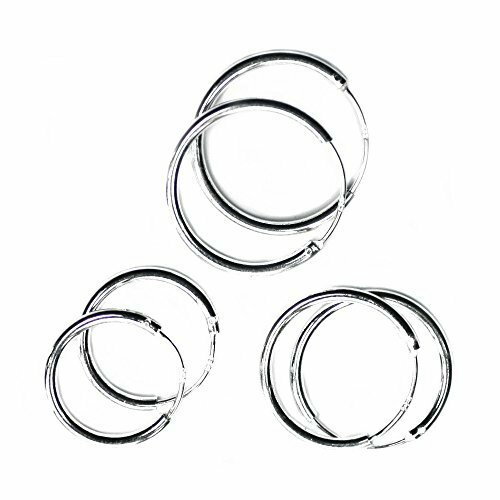 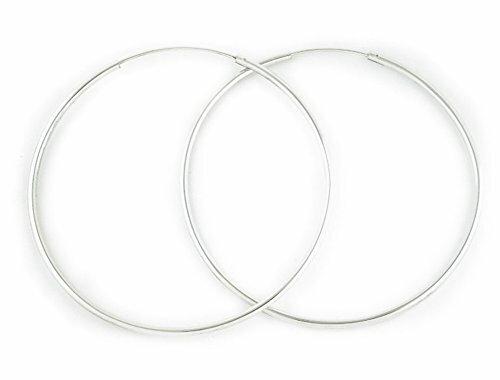 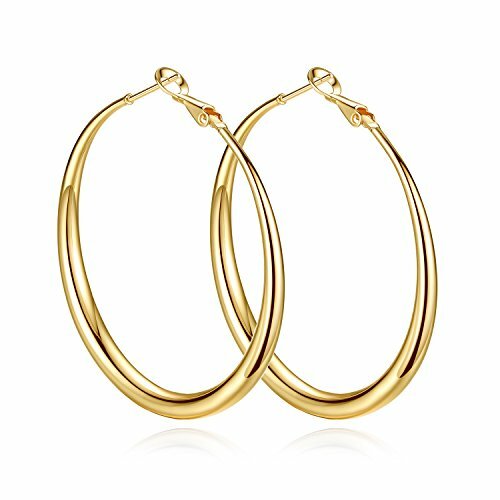 Yumay 9ct Yellow Gold Round Hoop Earrings,Large Fashion Earrings for Women(Hand-Carved&Twisted style). 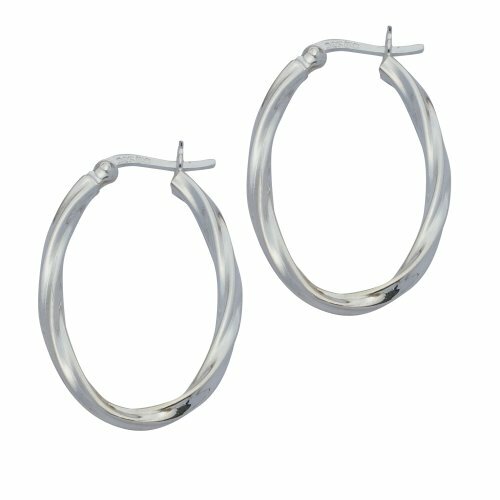 *PACKAGE:these lovely lightweight earrings presented in an earring bag,then put it in a nice branded gift box with a small book. 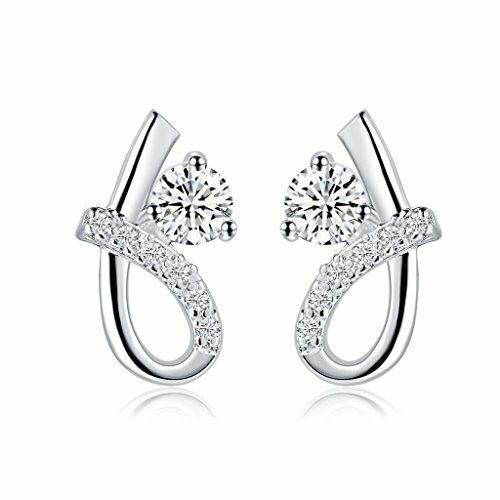 *HIGN QUALITY: The fashion earrings passed related chemical test, proved to be antiallergic, nickel-free, lead-free, and cadmium-free. 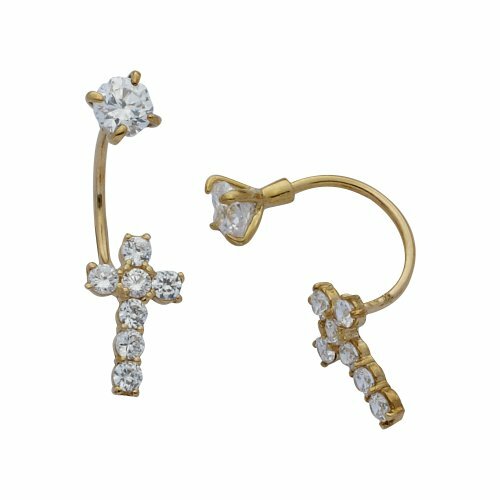 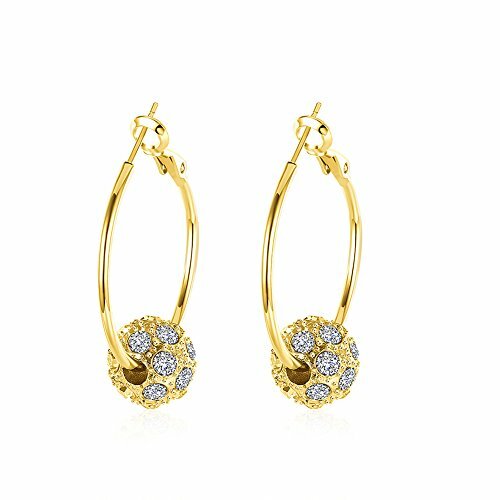 No harm to body for long time wearing,safe,quality and durable,these 14k gold filled earrings will never wear off or discolor no matter how long you wear. 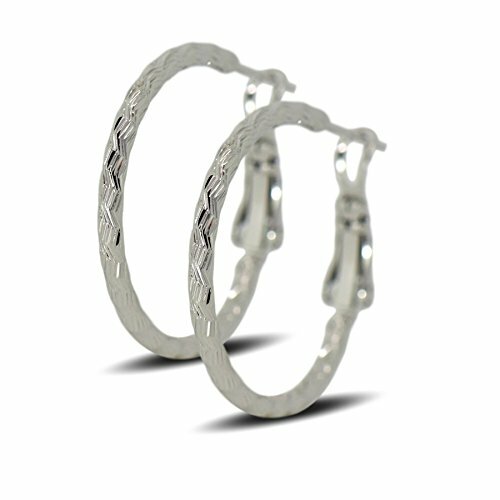 *PERFECT SIZE&FANCY DESIGN: The ladies earrings size is 45mm diameter,2.5mm thickness,perfect for all woman. 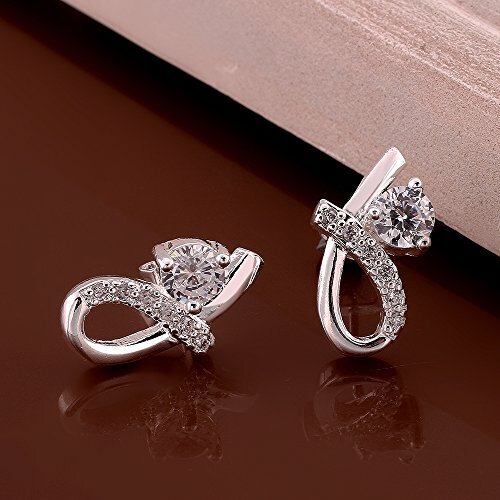 This design is morden,Classic and Elegant Style. 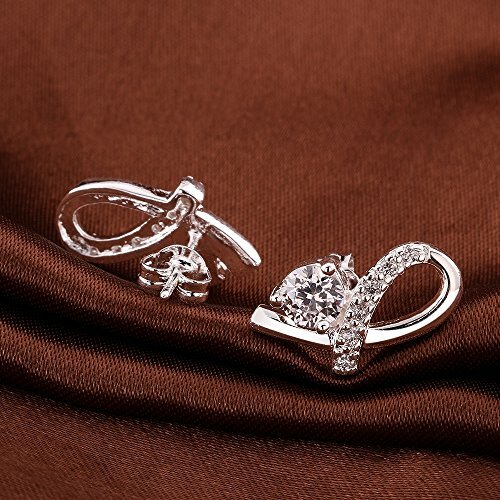 fit for any occasion as daily wearing home and office ,fully shows your taste and elegant. 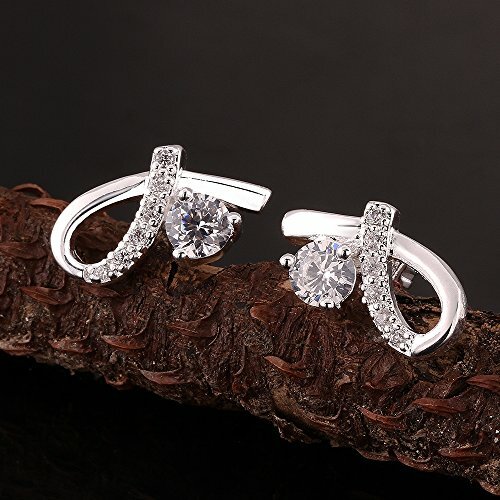 Suitable for Different Occasions– These amazing earrings suit for any occasions, such as Party, Anniversary, Weeding, Graduation, Valentine’s Day, Mother’s Day,Thanksgiving, Christmas, Birthday or Daily wearing.